This was clicked in Mumbai itself. I was in my office (Lowe Lintas at the time), which is located on the 13th Floor of Express Towers, sitting in the conference room that faces the sea. Gazing on for several minutes, my eyes fell upon this breathtaking sight and I immediately captured it on my cell phone. Thanks to the fairly good clarity, the picture looks lovely. Another picture I clicked in Mumbai with my cell phone (the Sony W580i rocks!). I just love the way the clouds seems to be enveloping the landscape beneath. 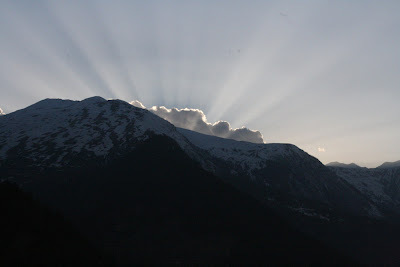 These soft rays of light coming from behind a snow-capped peak were captured on my recent trip to Himachal Pradesh. 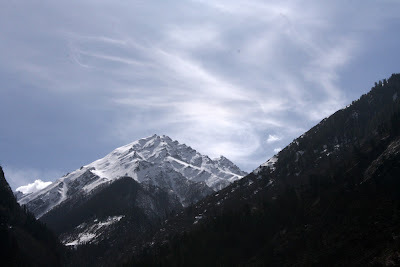 We (my pals and I) were on our way from Chitkul to Kalpa when we spotted this sight. The saying 'being at the right place at the right time' sure holds true! While we were in Sangla (Himachal Pradesh), we walked around quite a bit. And everywhere we looked there were snow-clad mountains. The mild spray of light here was just perfect to illuminate the snow. 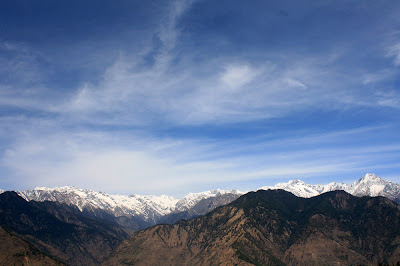 Another one of my favourite pictures on the HP trip, this was clicked at Sarahan. The view from the Temple Guest House we stayed at couldn't have been better! The thing I like about this picture is how well the sunlight is laying its reflection onto the sea. 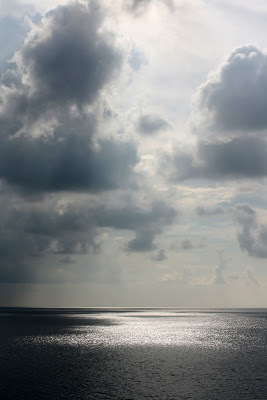 I clicked this one while on a cruise to Maldives. This was captured in Goa, on one of the many walks I took from Calanghute to Sinquerim beach. 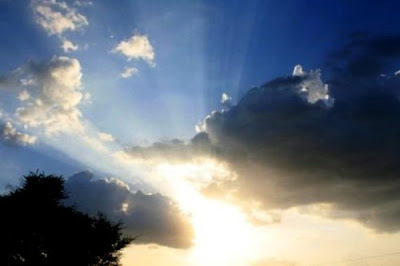 It was monsoon time, and this was a signal to the oncoming rain. This was also clicked in Goa, just before it began to rain. This solitary log of wood in the midst of the beach caught my eye; I couldn't help it, I had to click it. It looked so lonely. 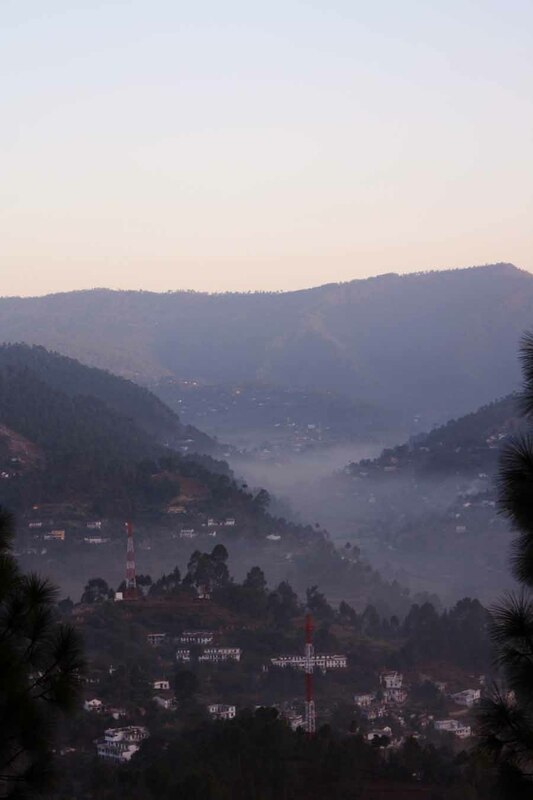 Clicked in Binsar, it was a view so stunning that I stayed there (at Zero Point) and continued watching this mountain as the clouds slowly came close and began surrounding it, eventually covering this entire peak...only for a few moments before moving on the next mountain. Sepia tone is a personal favourite because I love how old pictures look. It is used either as a filter or added in photoshop mostly to transform modern photos into old ones. It lends a brownish tint to the picture that creates an old-fashioned effect. Well, I've tried to attempt just that, let me know what you think. 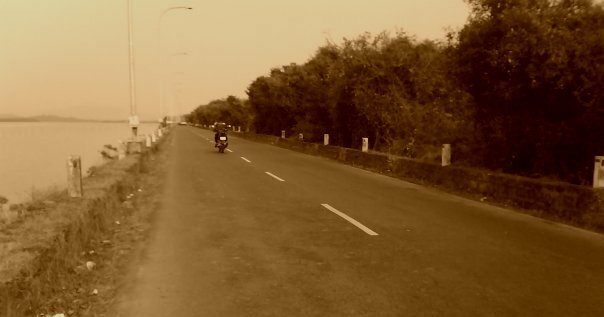 This was taken en route to Old Goa. I really like the long stretch of endless road seen here. 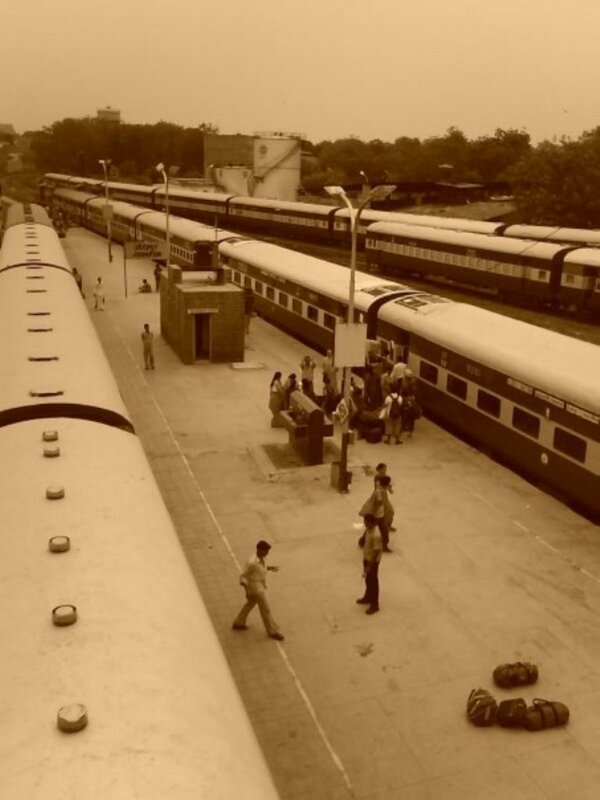 This is a picture of Jodhpur station, taken from the overhead foot bridge. One of my all-time favourites. I took this at a monastary in Sangla, Himachal Pradesh. I love clicking prayer wheels; I think there is something immensely effortless and peaceful about moving the prayer wheels. This one is an original shot. No Photoshop. I love the way the light fell just perfectly on the prayer flags.